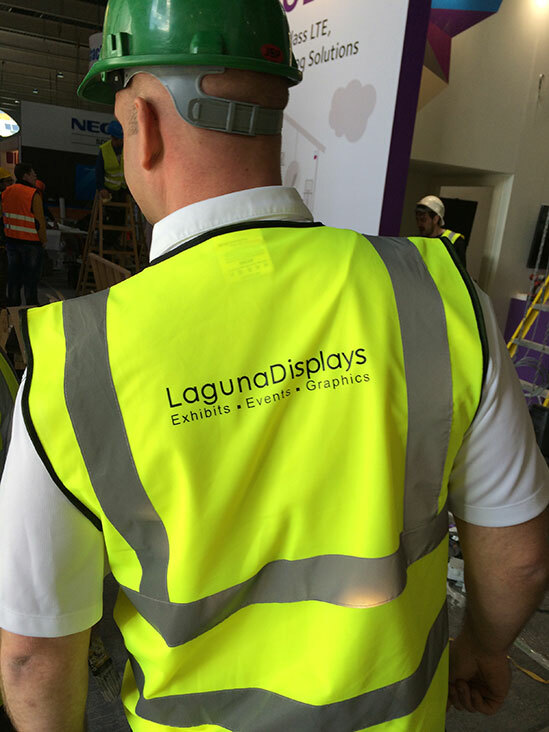 Laguna Displays experienced I & D teams can setup and teardown your exhibit at trade shows and events anywhere in the world. Our strong understanding of both U.S. union jurisdictions and international exhibition labor laws, as well as our service relationships in most exhibition venues, ensures your installation and dismantle will run smoothly, whether you are exhibiting nearby, or across several time zones. We also provide on-site supervision and are available 24/7 during the show to trouble-shoot any unforeseen issues.